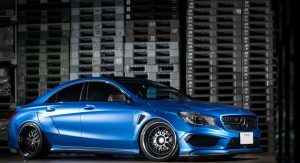 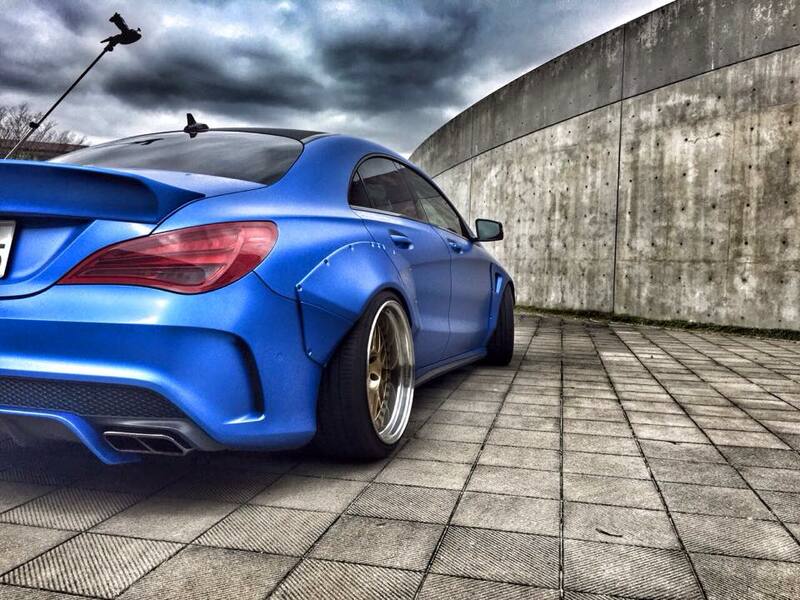 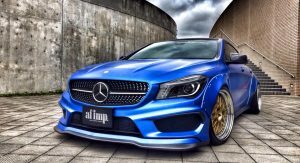 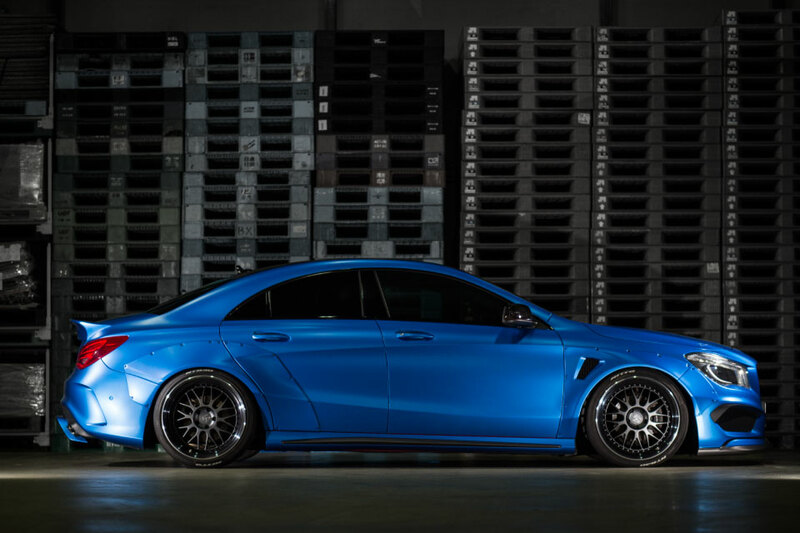 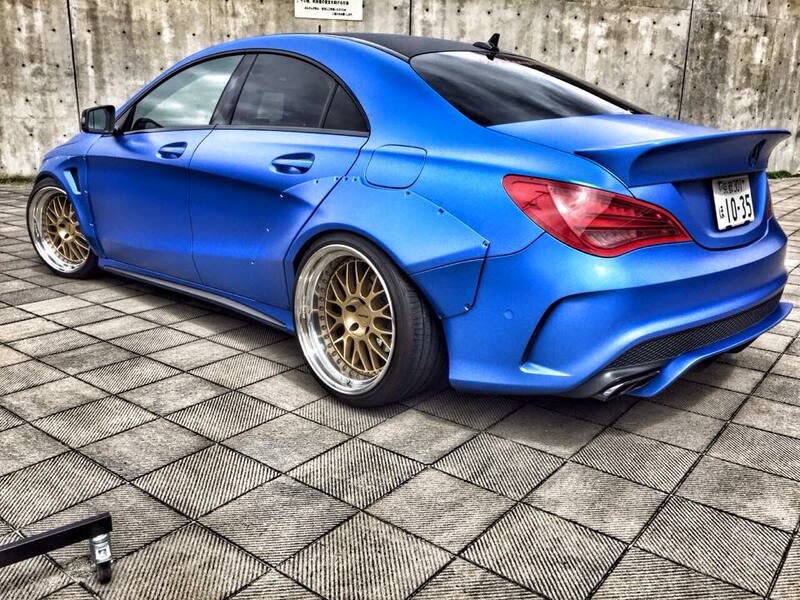 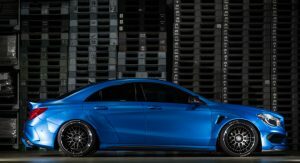 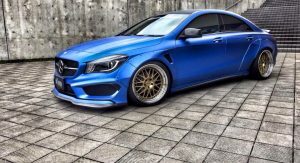 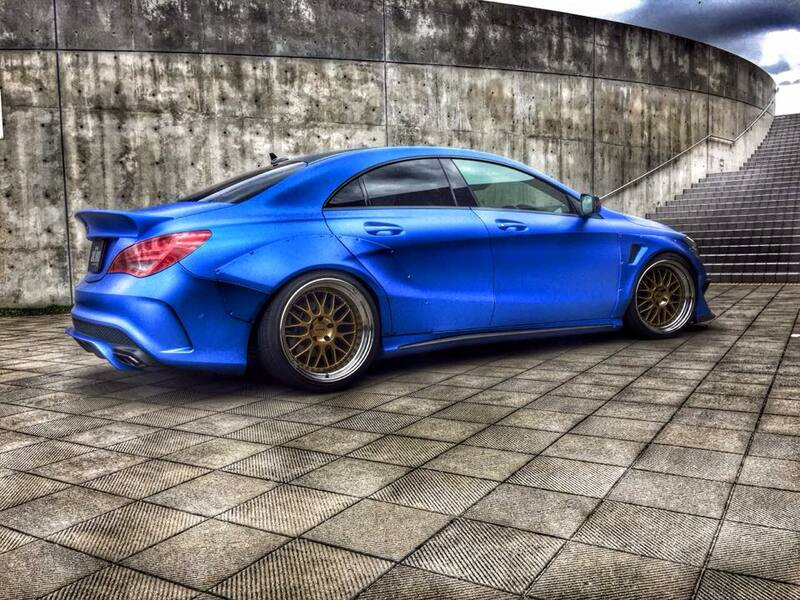 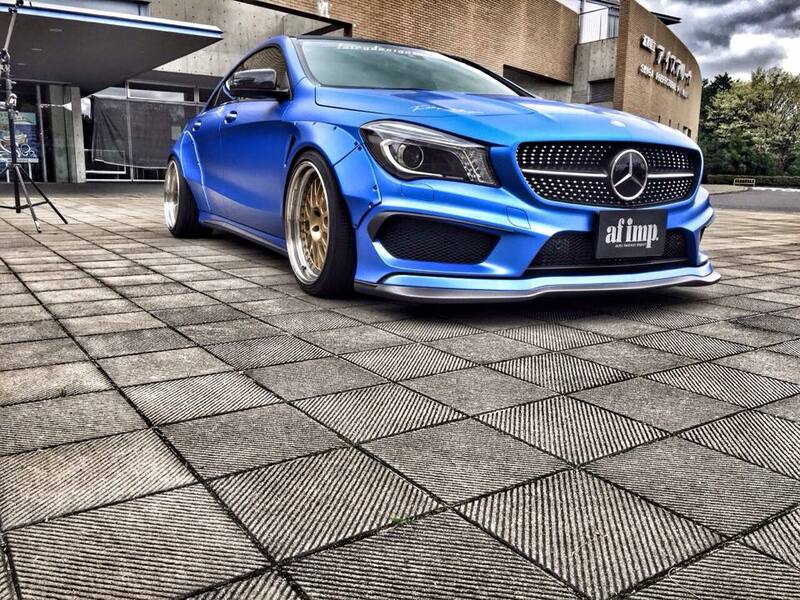 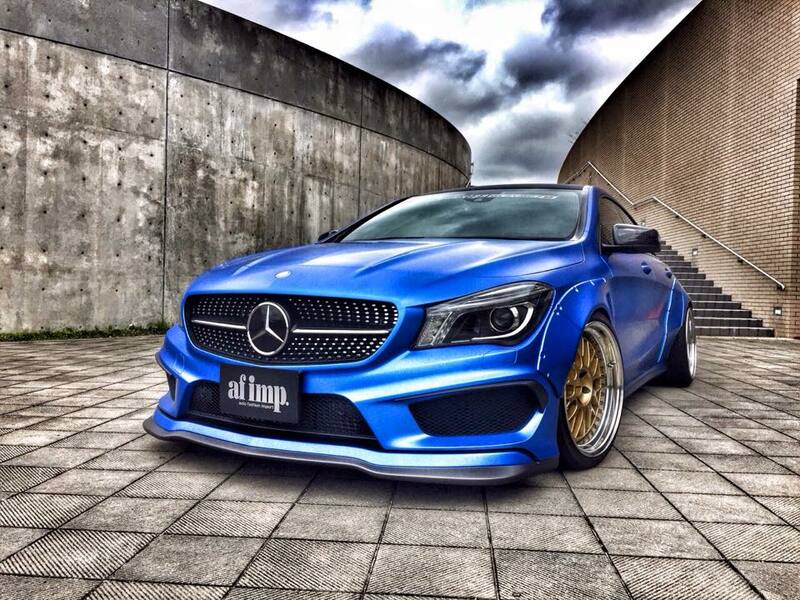 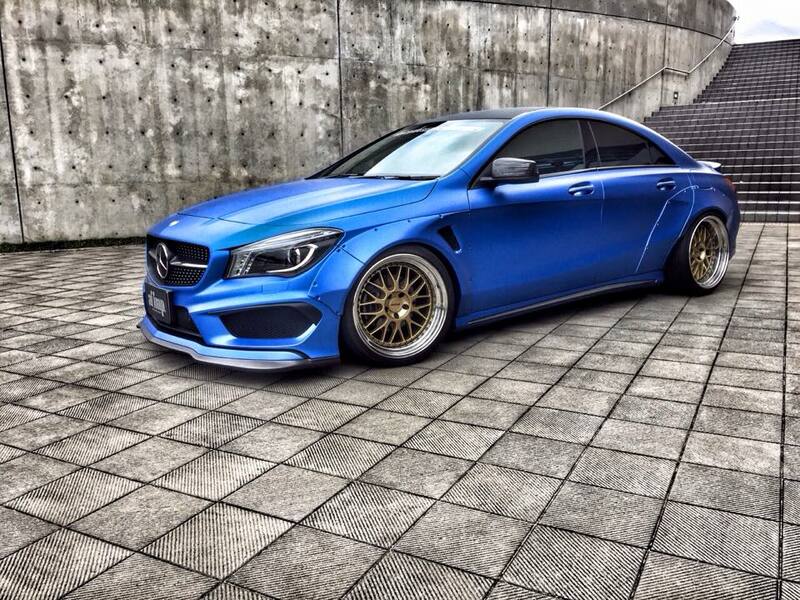 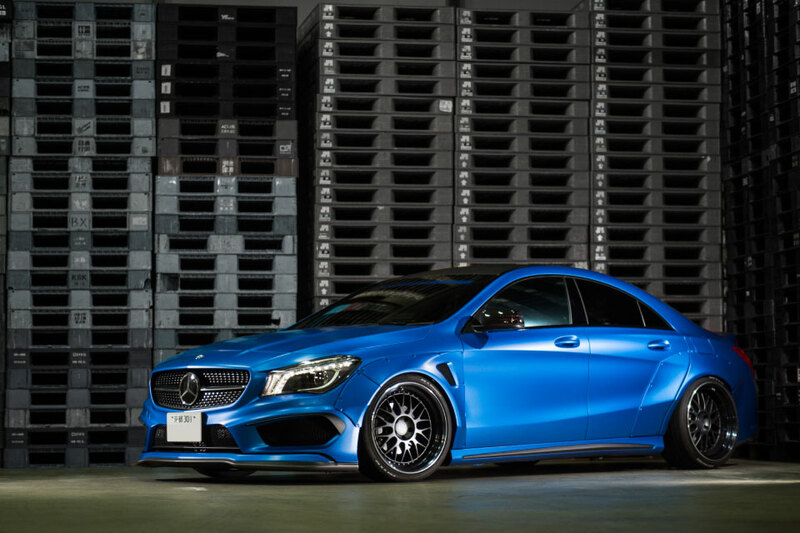 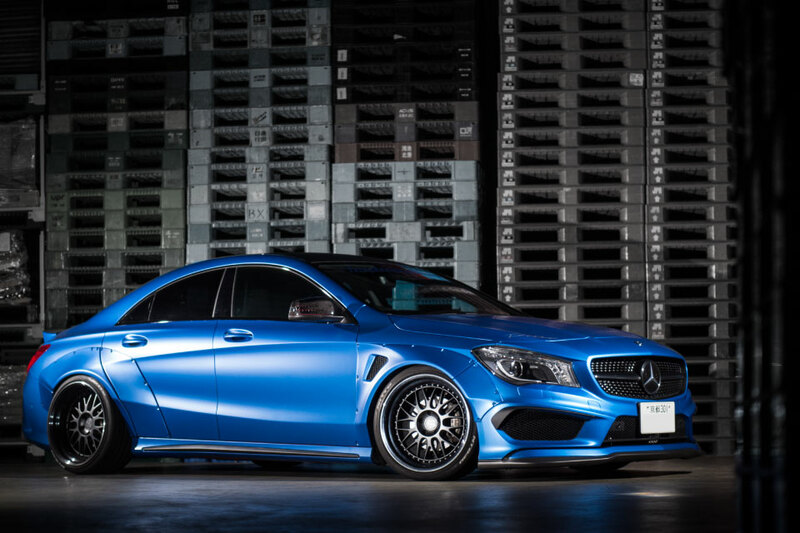 Who would’ve thought that a wide-body, Liberty-Walk style CLA could look so good? 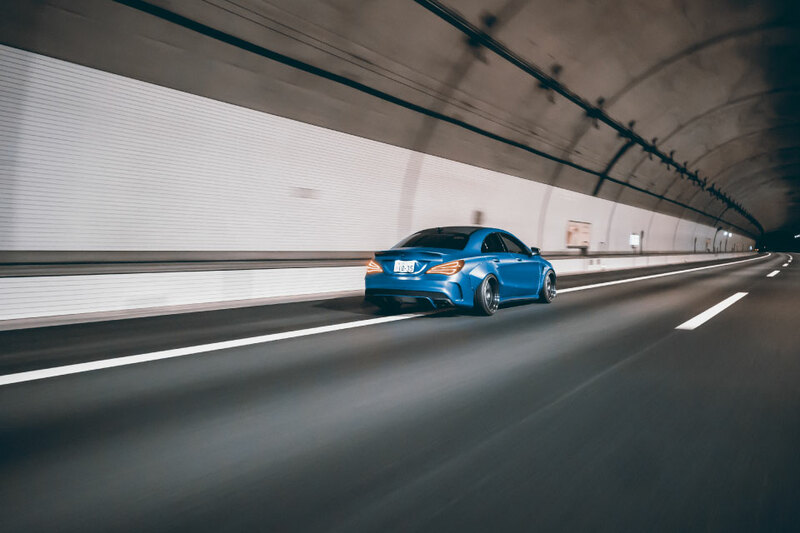 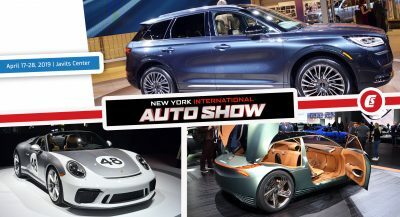 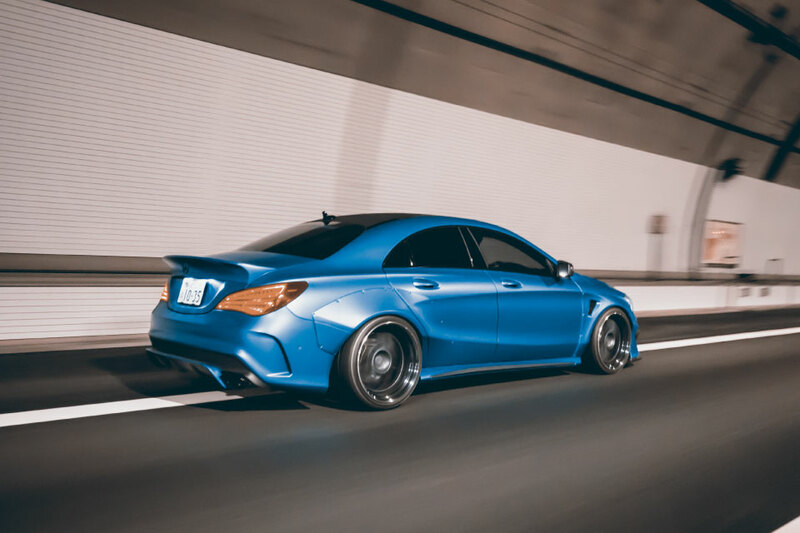 Although Fairy Design is not very well known outside Japan, in its home country it has made a name for itself when it comes to modifying luxury imports such as Mercedes, Porsche, Maserati. 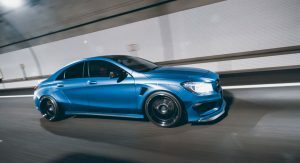 Moreover, the tuning company collaborated with Liberty Walk on the Gran Turismo project we featured not that long ago, making good use of their expertise. 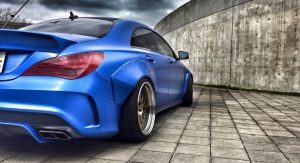 Liberty Walk’s wide-body kits are very popular nowadays, but not everybody can get their hands on a high-end exotic to sport the desirable look. 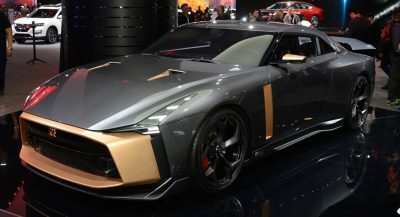 Other companies out there (like Pandem and TRA-Kyoto) appeal to the common motorist, but the “Rocket Bunny” kits are race-inspired (and somewhat crude), so Fairy Design probably tried its luck with a mild posh-car that’s not getting much attention. 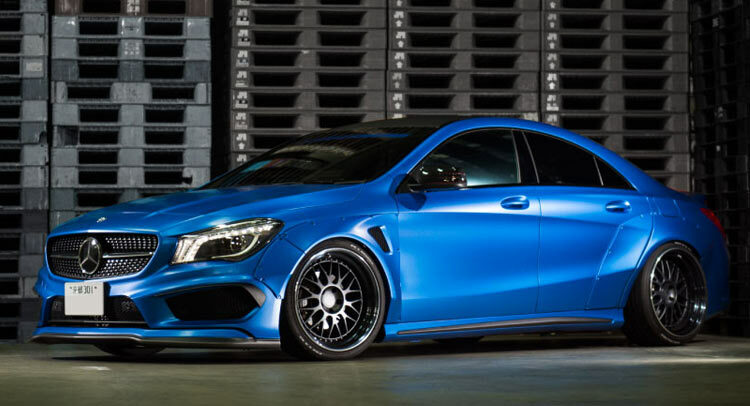 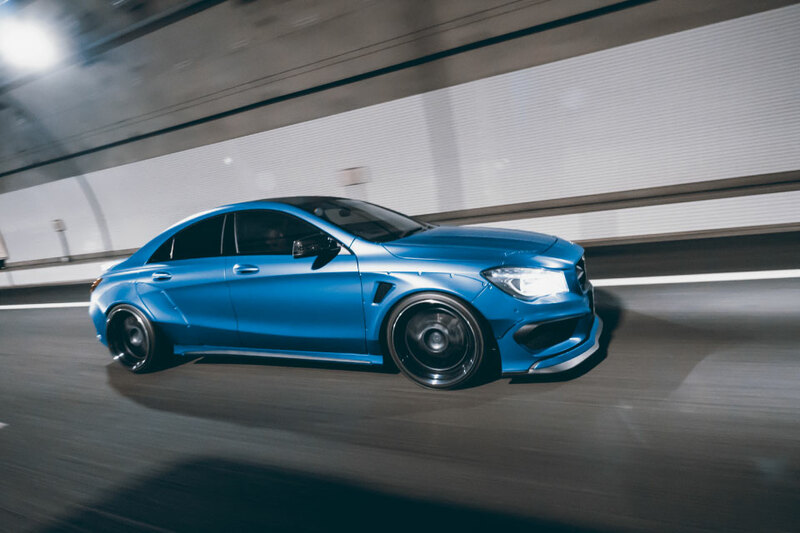 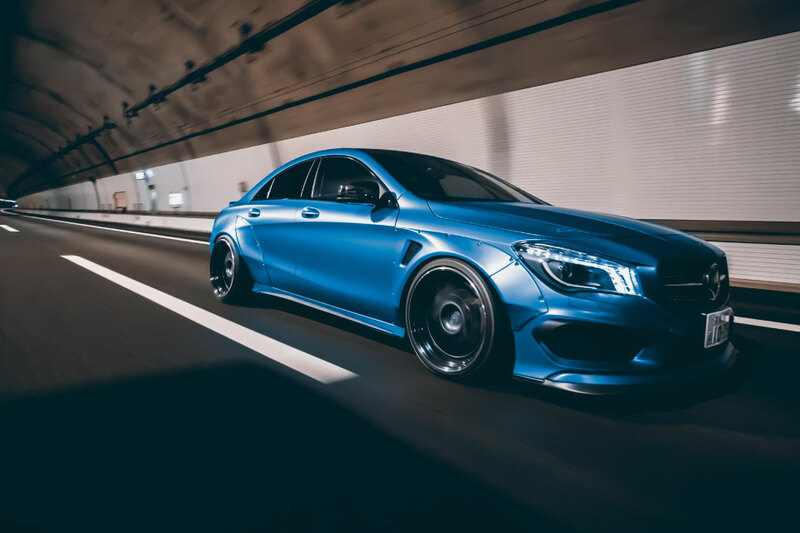 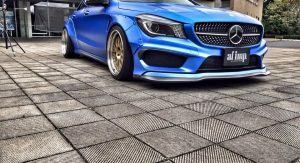 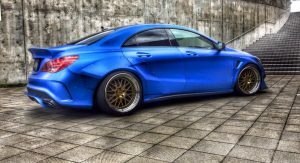 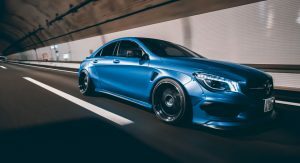 The kit for Mercedes‘ compact sedan consists of a front lip spoiler, a rear diffuser, a trunk spoiler and, of course, widened wheel flares. 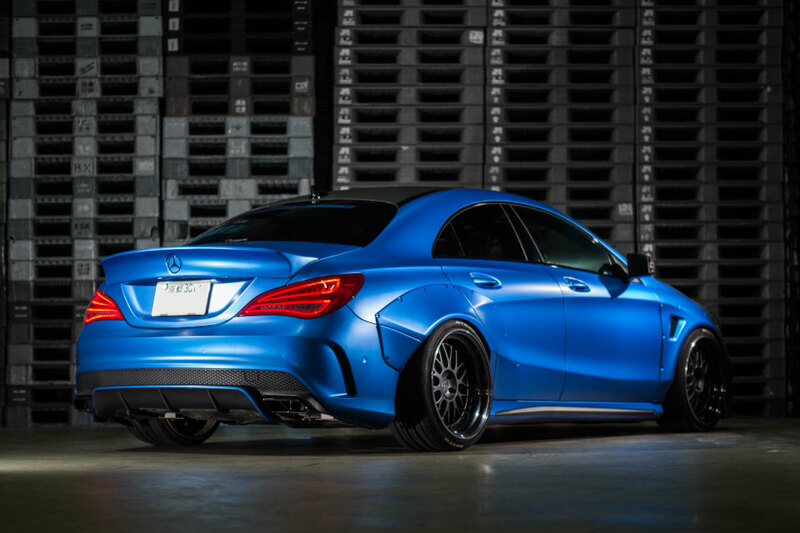 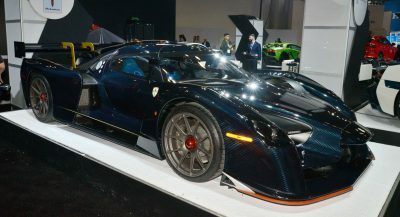 The end result combines the vehicle’s slanted roofline with a widened stance, and the tuner asks approximately $9,909 if the kit made from carbon fiber. 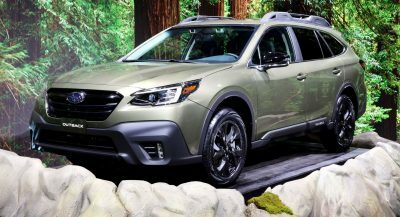 Is it worth the buck? 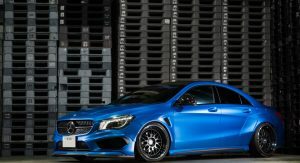 That’s up to CLA owners to decide.